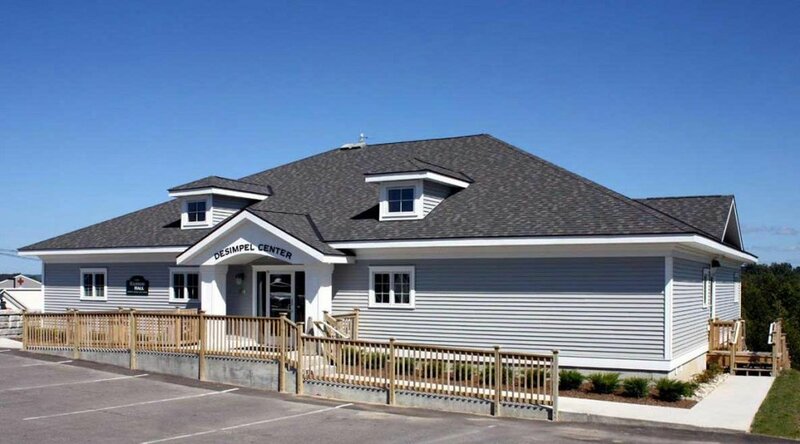 The Harbor Hall Foundation was established in 1978 for the exclusive purpose of raising funds so that Harbor Hall treatment centers have sufficient financial resources. Through our generous donors, the Foundation provides $300,000-$500,000 per year to help Harbor Hall fulfill its mission. Harbor Hall Foundation provides supplemental financial support to Harbor Hall. Residents are expected to pay for their treatment, and that funding covers day-to-day operations. The Foundation provides essential funding for special projects such as renovations and upkeep that exceed the capacity of the competitive rates that are charged. Although Harbor Hall does receive some Medicaid funding, it is essentially a self-pay program. Without the extra financial backing of the Foundation, Harbor Hall would have to raise its rates considerably, and that would defeat the goal of making care accessible to as many people as possible. Construction of the Disempel Center for outpatient care in 2008, and the build-out of the lower level in 2016. 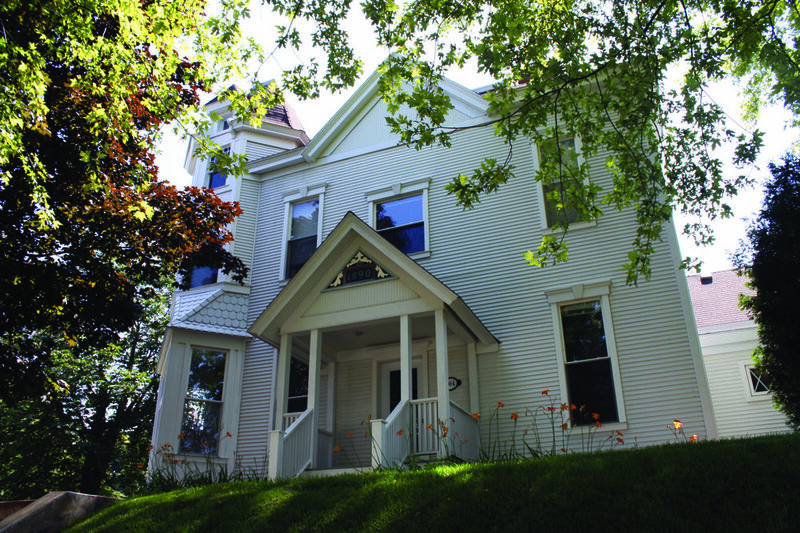 Harbor Hall provides outpatient counseling for men, women and youth in this space. Updates to the residential building, including client living and clinical space, security upgrades, and new medical technology required by the Affordable Care Act. Purchase of the Fabiano property (adjacent to the current residential center on Emmet Street) for a future expansion.